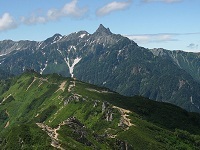 The Japanese Alps in the Chūbu region are the highest and most scenic moutain ranges in Japan and the most popular trekking destination in the country. 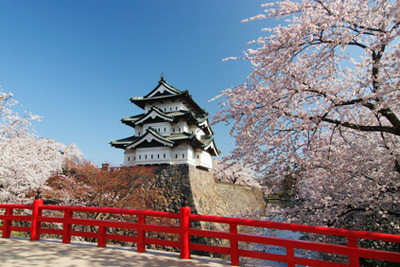 They are comprised roughly between the cities of Nagano, Kanazawa, Gifu and Shizuoka, halfway between Tokyo and Nagoya. 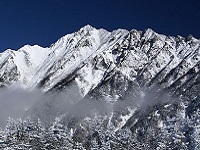 Matsumoto and the town of Azumino (安曇野), 10 km to the north, are ideal bases to explore the Northern Alps, also known as the Hida Mountains, such as Mount Yariga-take, Mount Hodaka-dake, Mount Norikura-dake or Mount Jonen-dake, which run all the way to Takayama. 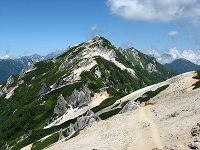 Hotaka (穂高) station in Azumino => 5h walk => Mount Tsubakuro-dake (燕岳 - 2,763m) => 3h30 walk => Otensho-dake (大天井岳 - 2,922m) => 6h30 walk => Mount Yarigatake (槍ヶ岳 - 3,180m) => 5h30 walk through Hotaka-dake => Kamikōchi (上高地 - 1,500m) => 1h30 by bus => Shin-Shimashima (新島々) station. 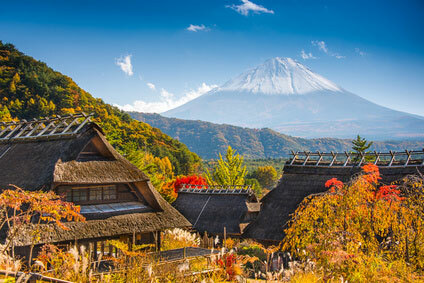 For more information on nature, tourism, hotels, shops and transportation, visit the official website of Kamikōchi and Azumino in English. 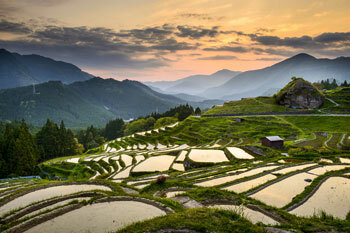 The western Japanese Alps are one of the most popular part of Japan for onsen (hot springs) resorts. 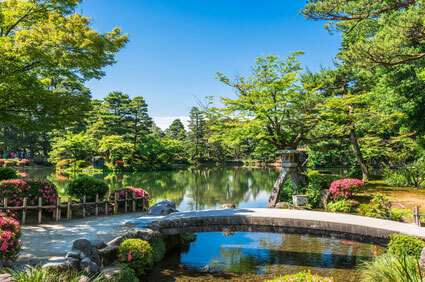 The Matsumoto region has its fair share of spa hotels. 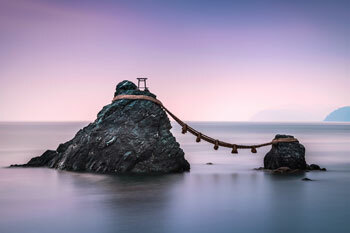 In Azumino itself you will find, for example, the Diamond Azumino Hotel, the Hotel Ambient Azumino, the Ryokan Misato, the Hotaka View Hotel, the Villa Azumino, the Tenmankaku Ryokan, the Yamabiko Hotel, the Shōhaku Ryokan, the Yama no Takohei Ryokan, and the Jōnenbō Ryokan. 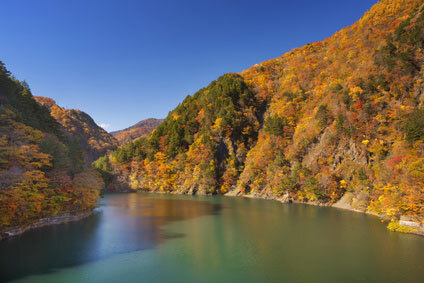 Upper in the wilderness of Kamikōchi, surrounded by the mountains, choices include the Kamikōchi Onsen Hotel, the Sakamaki Onsen Ryokan, the Kamikōchi Shimizuya Hotel. 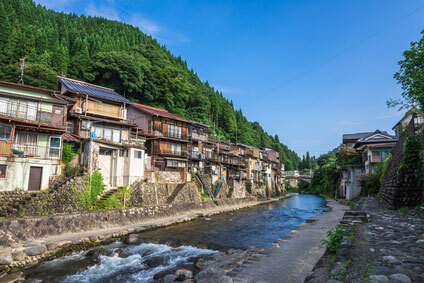 The Awanoyu Ryokan at Shirahone Onsen is located near Shinshimashima station in the Higashichikuma District of Matsumoto, halfway bewteen the city centre and Kamikōchi. 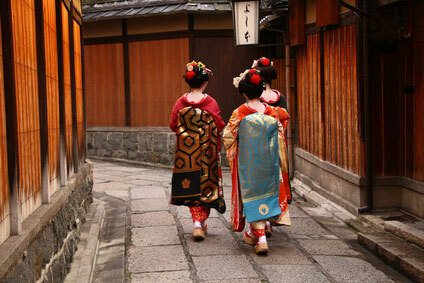 There are buses to Hotaka from Matsumoto or direct buses from Shinjuku station. Buses link Kamikōchi to Shin-Shimashima station, from where trains connect to Matsumoto. 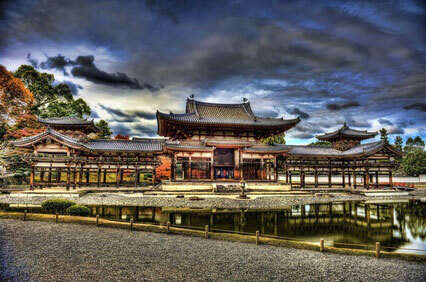 Check this page for transportation to Matsumoto from Tokyo, Nagoya or Nagano.